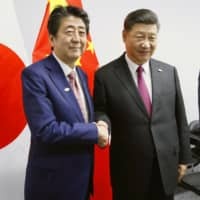 BEIJING - Japan and China agreed Saturday to accelerate preparations for Chinese President Xi Jinping’s visit to Japan later this year, as the two nations have pledged to promote reciprocal visits by their leaders, a Japanese government official said. At their meeting in Beijing, Senior Deputy Minister for Foreign Affairs Takeo Mori and Chinese Foreign Minister Wang Yi confirmed Xi’s visit to Japan will be “the most important schedule” this year for the two countries, the official said. But the official told reporters that Mori and Wang did not touch on a specific timeframe of Xi’s visit. If realized, Xi will be the first Chinese president to make an official trip to Japan since May 2008, when Hu Jintao, Xi’s predecessor, visited as a state guest. Prime Minister Shinzo Abe has invited Xi to visit Japan on the occasion of the Group of 20 summit in Osaka in June. 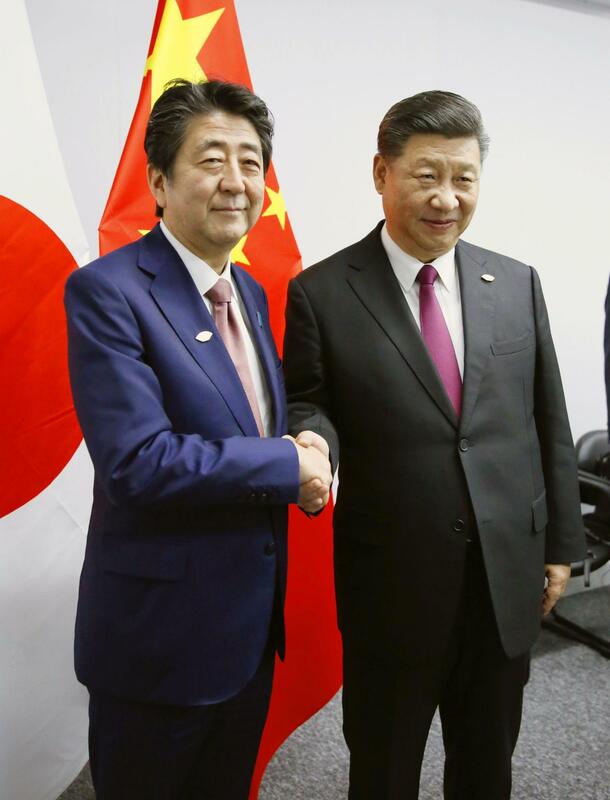 At a summit with Abe in Beijing last October, Xi said he would “seriously” consider visiting Japan, with both expressing willingness to promote high-level reciprocal visits. Sino-Japanese ties have been improving recently as 2018 marked the 40th anniversary of the signing and entering into force of the Treaty of Peace and Friendship between Japan and China. In May 2018, Chinese Premier Li Keqiang visited Japan for the first time since he became China’s head of government in 2013. Prior to that, the last Chinese premier to make an official visit to Japan was Wen Jiabao in 2011.